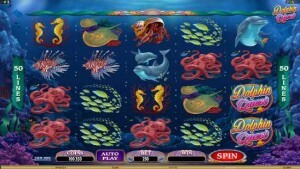 Golden Riviera Casino :: DOLPHIN QUEST video slot - PLAY NOW! Golden Riviera Casino goes beneath the waves with an exciting and colourful new 5 reel, 50 lines video slot launching this week titled DOLPHIN QUEST. Down in Neptune’s kingdom the player will find all manner of finned and tentacled wonders from the lowly hermit crab and sea horses to the golden dolphins which act as Scatter and Bonus triggers… three of these across Reels 2,3 or 4 and the Dolphin Quest Bonus triggers, sending the win counters soaring. 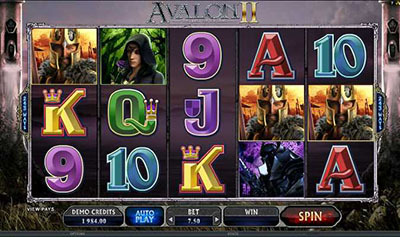 The betting range on the new game runs from as little as 0.01 a line to 0.50, with maximum bets making it possible to win up to 75 000.00. Dolphin Quest takes the player to an unusual virtual gambling venue filled with entertaining sights and sounds and real opportunities to score… try it now at Golden Riviera Casino. Microgaming Video Slot – Immortal Romance – Coming Soon! 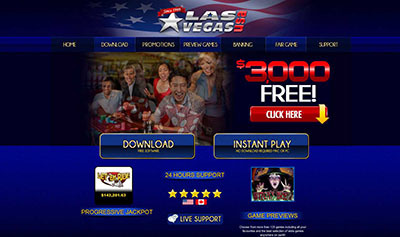 ← THE TRUE SHERIFF :: The first wide screen HD cinematic slot!